Bill Bridges is a writer and game designer, most known for developing White Wolf’s World of Darkness setting and the Fading Suns science-fiction universe. Bill lives near Atlanta, GA, wondering how in the world he survives the humidity. 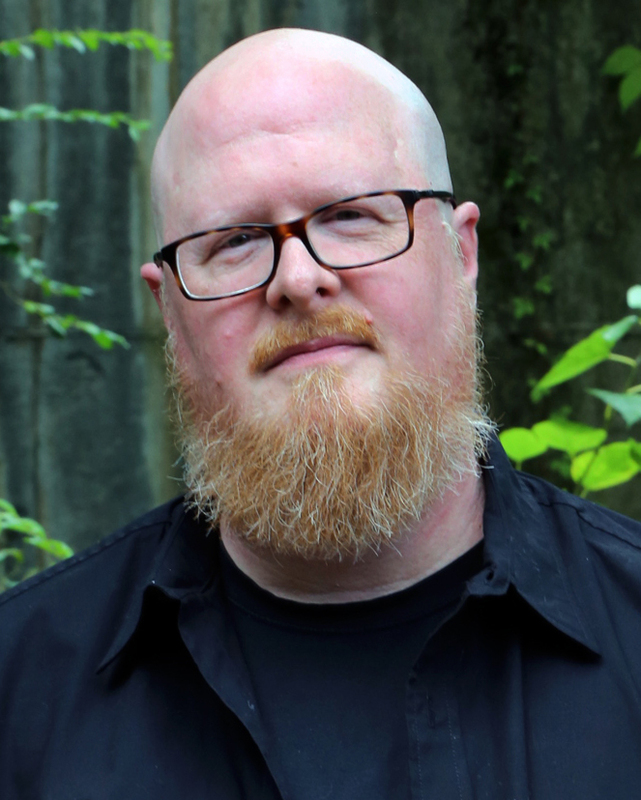 When he’s not playing RPGs or reading comics, he serves as a Fellow at Atlanta’s Mythic Imagination Institute, and sits on the boards of the C.G. Jung Society of Atlanta and the Broadleaf Writers Association. 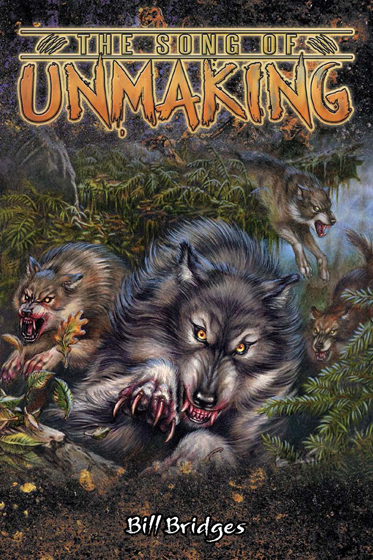 As one of the original crew behind the landmark World of Darkness property, Bill helmed the Werewolf: the Apocalypse line of books and games. He served as Senior Content Designer on CCP Games’ World of Darkness MMO, and was the lead designer of the award-winning Storytelling system rules for White Wolf’s Chronicles of Darkness. He created the Mage: the Awakening and Promethean: the Created settings, and developed numerous books in the Mage: the Ascension game series. Bill also serves as the lead developer for Ullisses’ Fading Suns setting, featured in Segasoft’s Emperor of the Fading Suns computer game, a line of RPG books, fiction anthologies, miniatures games, as well as the forthcoming PC game, Noble Armada. His fiction works include My Time Among the Stars for Fading Suns, and The Silver Crown, The Last Battle, and The Song of Unmaking novels for Werewolf. Bill contributed to world design for Segasoft’s Emperor of the Fading Suns computer game, and co-wrote the scripts for Viacom’s interactive horror movie Dracula Unleashed and Interplay’s Star Trek: Starfleet Academy. He’s still waiting for his owl-mail invitation to a hidden wizard school. In the meantime, he consoles himself by reading all manner of esoteric writings, as well as the wizardly works of C.G. Jung.